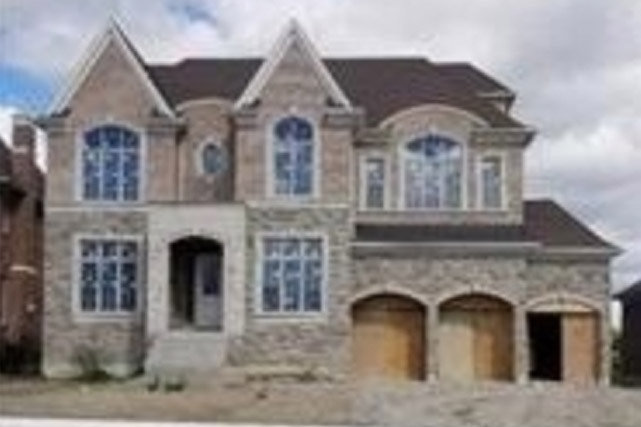 Inventory Homes - Kleinburg Crown Estates - Opal A | 5217 sq.ft. in Kleinburg by SkyHomes Development Corp. THE OPAL - A | 5217 SQ.FT. Lot 92 | 311 Torrey Pines Rd.